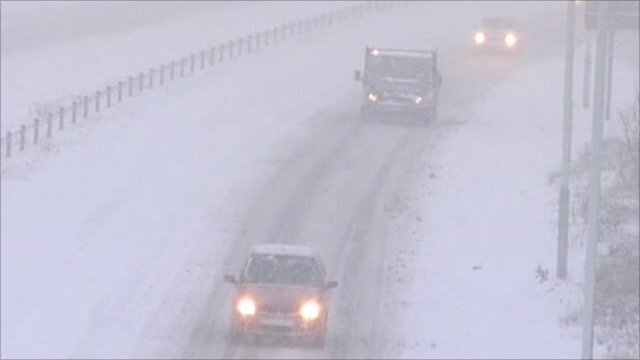 Heavy snow blankets Wales Jump to media player Heavy snow has fallen across much of Wales creating problems for motorists. 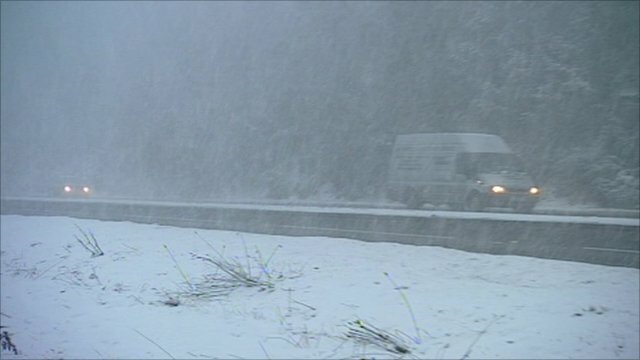 Heavy snow has blanketed much of Wales with up to a foot falling in some places. People are being warned not to drive if they can possibly avoid it and speed restrictions are in place on some roads. 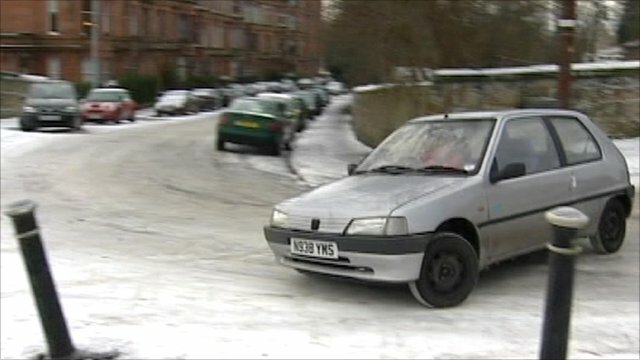 Go to next video: How best to drive in snow and ice?